Finally people have installed the Windows 8 operating system and most of them have already went around through all the defaults apps available in the al new Windows 8 Metro UI. Now, you must be thinking as to how can you add these amazing apps on the Windows 8 Metro UI menu so that you can jump on to your favorite one without passing through other apps. 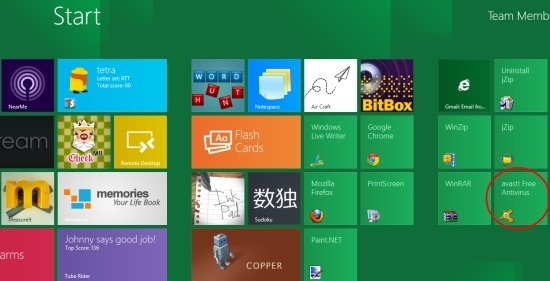 Here is a short step by step guide on How To add apps in Windows 8 Metro UI Menu. Click on “Pin” given at the lower right –corner of the screen. Now, press the “Windows Key” on your Keyboard to go back to the Windows 8 Metro UI main menu screen and there you are. Likewise, you can add any app to the Metro UI menu. The newly pinned apps you will add to the Metro UI menu, all of them will be located at the far right corner by default. However, you can easily rearrange the location as per your likings and requirements. 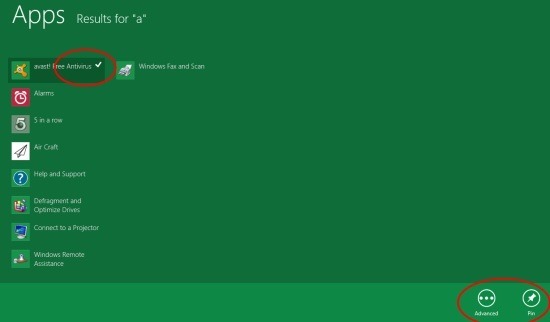 Do not miss our post on Disable Metro Interface In Windows 8.